FaceTime Alternatives: Facetime is the best video calling application available only in iOS devices. It gives us the HD quality for talking with our friends and family members. This is the major app missed by all the Apple users when they shift to the Android devices. Facetime gives us the high definition quality and audio without any disturbances or cutting. The only disadvantage is it is not available in the Android devices. There are some alternatives to this which are suitable for Android devices. Though there are many video calling applications there are only few which can give you the same quality as Facetime. Let us discuss some of these. 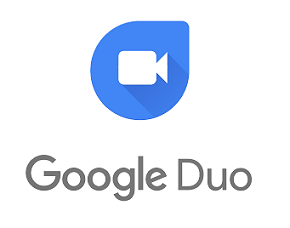 Google Duo – This video chat developed by the Google for Android devices. It is simple and works in Smartphone and tablets. The best alternative for the Facetime so far. It has the features which always make you tie to the application. It has the knock knock feature which is very helpful to see the video preview of the person calling. This is available in both the iOS and Android devices. So it is listed in the top best alternative of facetime in 2019 on Android. It has the highest video quality. We can leave a message if the person doesn’t pick the call. We can see the preview of the call before we accept the call. 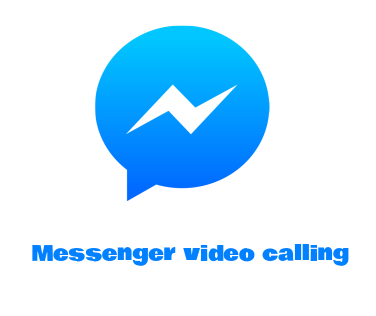 Facebook Messenger – Facebook has introduced the video calling through its messenger application. Absolutely free as it comes with your Facebook messenger. The most widely used application as it was used by all the Facebook users. This can be used in both the Android or iOS devices. Gives a list of all your Facebook friends and you can make a call in one click. Compatible with every version of the Android devices. 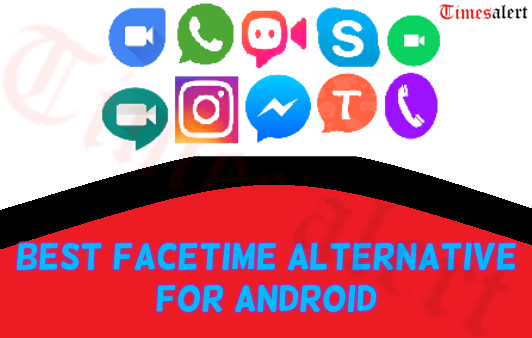 This is one of the most used application and is regarded to be the best alternative for Facetime on Android. We can do group video calling. Make a call with one tap on the icon in the chat box of the person. This gives you the high-quality calls. 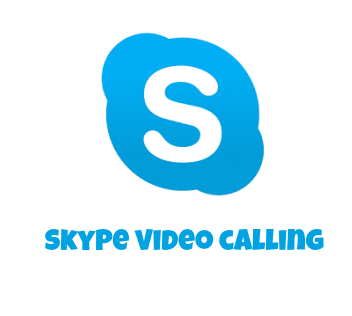 Skype – The application which provides both the video calls and chats. This can be used in phones, computers, and tablets. This also provides the instant messaging service. Also gives us the HD video calling and it is available in Xbox which makes easy and effective for the group video calling. We can record or capture the calls in Skype. Share the videos, presentation, photos in the call to others. Also call to the landline or mobiles using the Skype. Get the Skype number in any country and make calls. 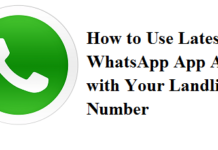 WhatsApp – One of the most used messenger application all over the world. This has introduced the video calling in the application we can make calls anytime and anywhere. We can make calls to our contacts list in the device and gives you the good quality. The quality of the call depends on the internet or mobile data we are using. 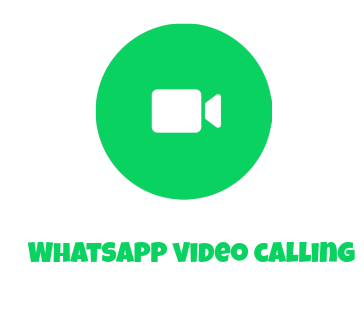 The mostly used application for video calling and is also the best facetime alternative on Android in 2019. We can make group calls to our friends. Can mute the video call in the middle. This provides you multitasking like messaging to others while on the video call. 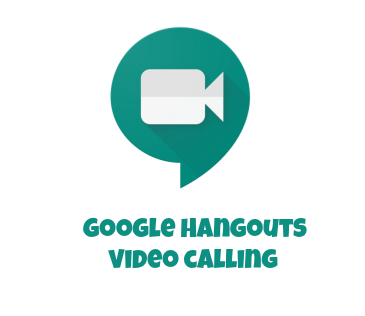 Google Hangouts – To use the Google hangouts we need to sign in with our Google account details. These days everyone has an account in Google. This gives you the HD video quality and can share the presentations. 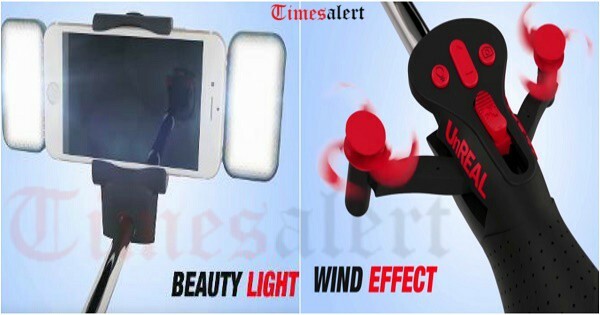 One of best face time alternative of 2019 and it can be used in both Android and iOS devices. Also, check for Best Messaging Apps of 2019 here. We can call 25 people at a time. It has a very simple interface. Has a built-in screen sharing. 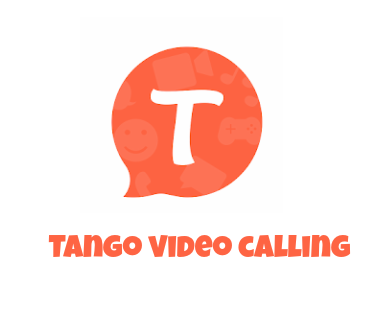 Tango – This video calling application is very similar to the Facetime in iOS devices. We can also send audio messages, photos, and videos or chat for free of cost. Watch and create live stream videos. We can also know the people around and make friends with them if you have anything in similar. The features of this application will make it the best alternative to Facetime. We can play games with the people around and make friends with them. Add filters and access masks while you live stream with people. Also redeem the gifts into cash. 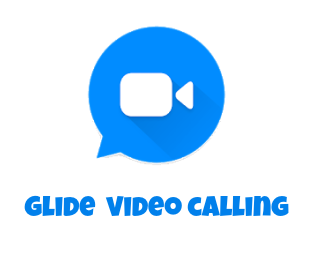 Glide – A video calling application which is available in Android and iOS devices. This can also be used in windows. Compatible with your smartwatches where we can watch or respond directly from those device. This is also a live streaming application. So Glide is listed as the best facetime alternative for all the Android users in 2019. We can review the video and add filters before sending. Share and send the videos and photos to our friends. This has an easy user interface and free to use. 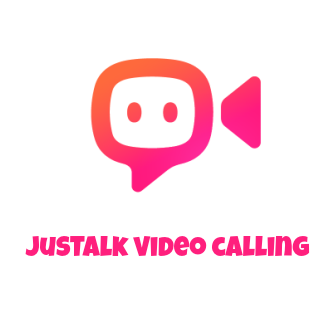 JusTalk – A high-quality video calling available for both the Android and iOS devices. This application is available in your play store which is free of cost. We can record the memories while calling with friends and important calls in the business. We can text and send photos and videos to friends and family. We can draw doodles, add stickers and photos while calling. It has the data encryption so no other third party can access the information. Make group video calls in this. This has the cross-platform feature. 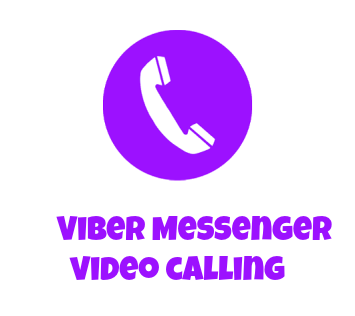 Viber Messenger – A free video calling application where we also make texts and send audio messages. We can also make international video calls and group calls. This gives you the high definition quality of the video. The chats and calls which are made using this are secured with encryption technology. Viber is said to be on eof the most used application in place of Facetime on Android. We can send GIFs and stickers while calling. Create a Viber community with no limit on a number of members. Make low-cost calls to landlines with Viber. 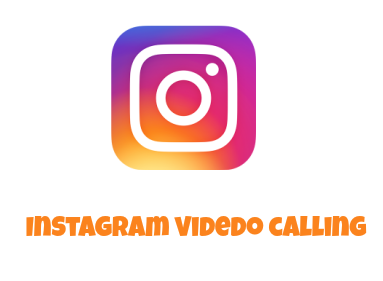 Instagram – Introduced the video calling very recently in the application. We can make a group or one to one conservation in this. As this is a recent feature introduced they are making effects to enhance and give the outputs. We can also send the audio messages to the followers of your account. We can add up to 4 members in a group call. Send images and video in the chat. These are the most used alternatives for Facetime which give you the same features and quality. These all are easy to download and are available in the play store. We discussed the features of this video calling applications. So all the Apple users who shifts to Android device can now choose the best according to your requirements and download the application and enjoy the calling. For more updates stay tuned to our site Timesalert.